Christie Brinkley is one of the most recognizable supermodels in the world. Last year she made history as the first swimsuit model to reappear on the cover of Sports Illustrated a decade later, with her gorgeous daughters in tow. In a People article, she credits her youthful appearance to an attitude of gratitude—nurturing her body with movement and healthy foods and her spirit through positivity and mindfulness. She is forthcoming about the measures she takes to keep her skin looking its best. Number one is she never goes a day without sunscreen to prevent premature aging. 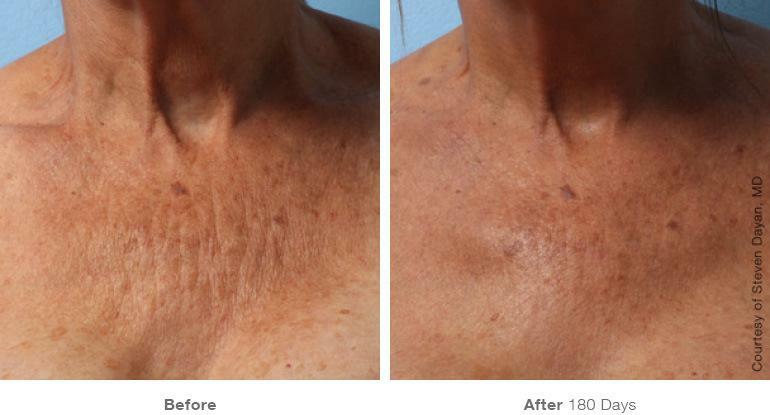 She has regular Ultherapy treatments to tighten loose skin and keep her face, neck and decollete looking toned and taut. She also has Xeomin injections (a neuromodulator similar to Botox and Dysport) to smooth wrinkles and lines on her forehead and around her eyes. 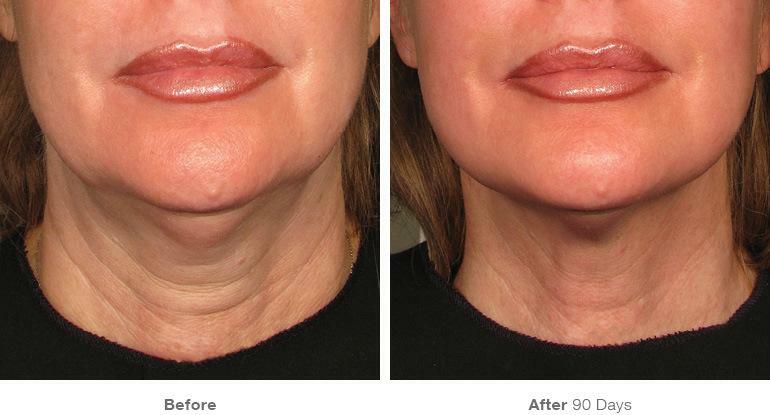 Ultherapy is a non-invasive treatment that uses ultrasound energy to produce fresh, new collagen which tightens and firms lax skin to reduce wrinkles and help the skin look youthful without surgery. It is effective on areas of the face or body that are losing the fight with gravity—lifting drooping brows, cheeks, jowls, jawline, double chin—and firming the neck and chest area. Results are progressive, with initial results noticed at the two-month mark and full results visible at six months post treatment. Thank you to Christie for changing the dialogue around aging, and being candid about the steps she takes to remain radiant and youthful. She is an inspiration not only for her beauty—but for her honesty and positivity around enjoying your life to the fullest in every decade. 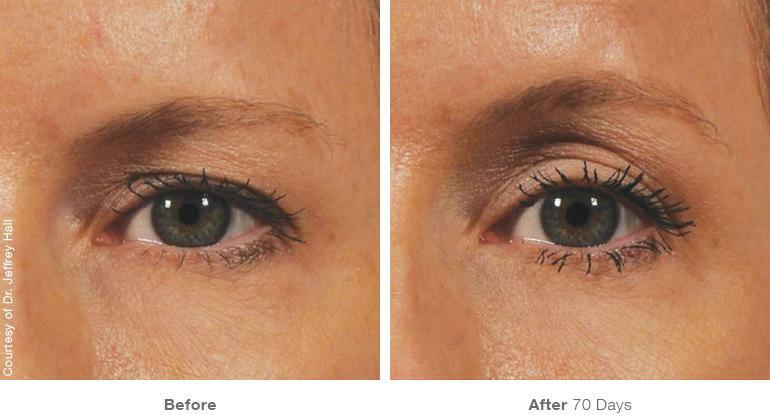 To learn more about Ultherapy and how it can help tighten and firm sagging skin on your eyes, face, chin, neck and chest—schedule a consultation at EverYoung Medical Aesthetics in Burnaby or Port Coquitlam. Our medical doctors and caring staff love helping our patients be their best selves at every age.